When you think of quality church paraments, the name R.J. Toomey™ comes to mind. 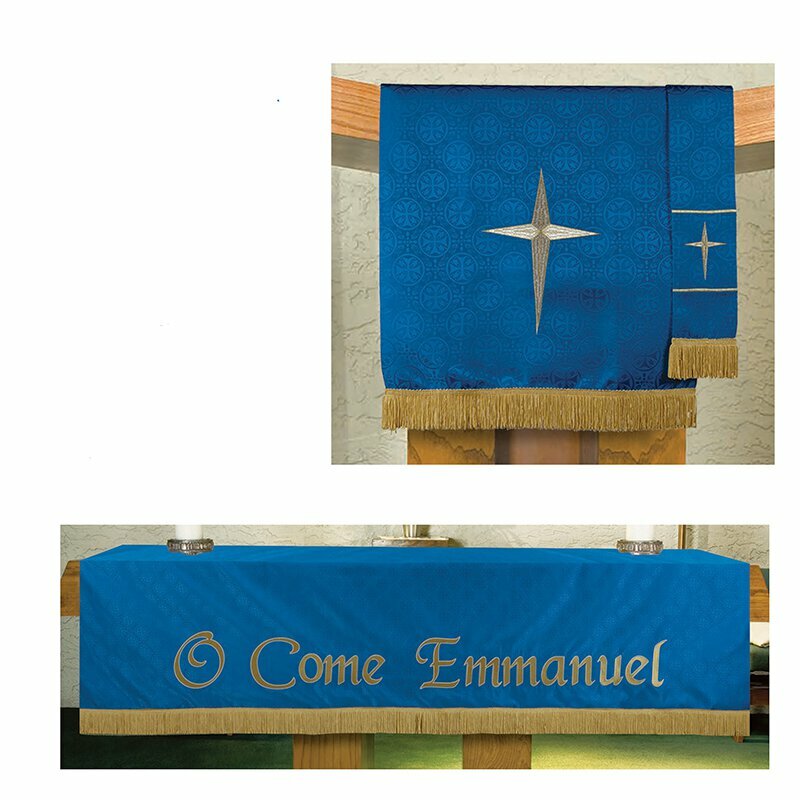 Founded in 1936, they produce some of the finest collections on the market to outfit your church. Matches full line of Maltese Cross Jacquard Parament sets.